The Trimble® TSC7 controller with Trimble Access™ field software combines the power of a tablet, laptop and survey-rugged design into one device. 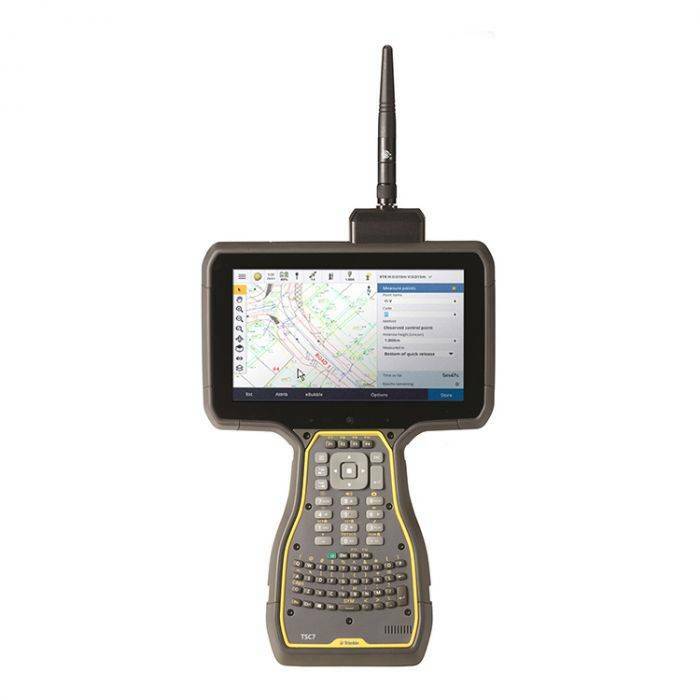 The Trimble® TSC7 controller with Trimble Access™ field software combines the power of a tablet, laptop and survey-rugged design into one device. 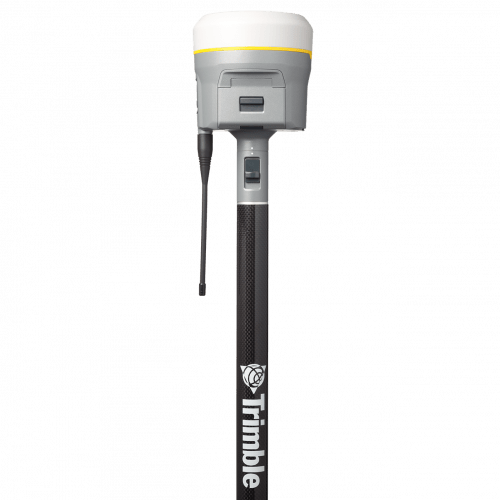 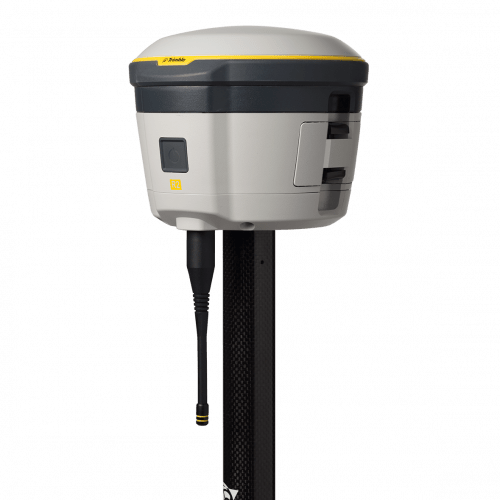 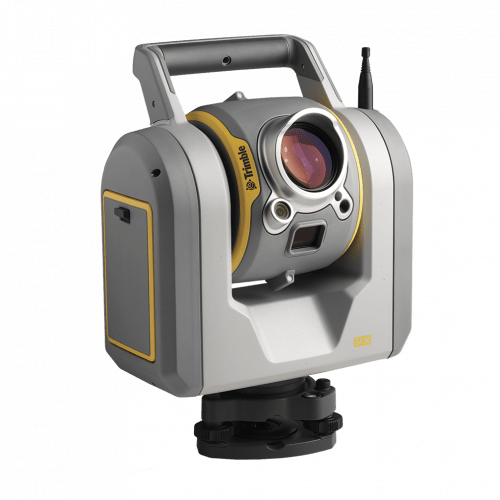 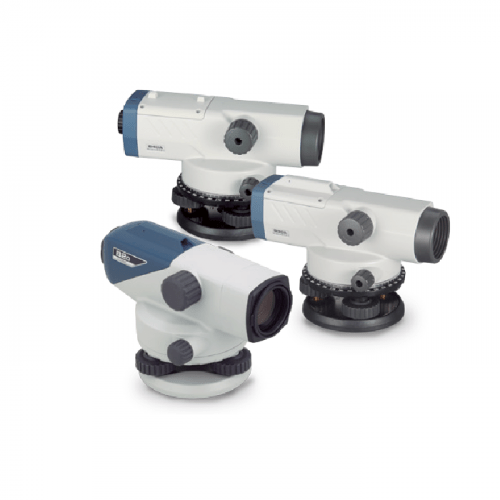 Bringing the latest in field technology, this powerful combination of hardware and software unleashes a competitive advantage for how you survey in the field.